Student journals give writers and editors at BYU the chance for hands-on experience catered to their interests. PROVO, Utah (January 9, 2015)—Every semester, editing students have the chance to get involved in one of the many student-run journals at Brigham Young University. However, choosing which journal or journals to work on can be daunting, given the many choices available. The student journal fair is an opportunity for students to speak one-on-one with journal representatives to help make this decision easier. The fair takes place every fall and winter semester under the direction of STET, a network of editing students at BYU named after a proofreading mark. The organization aims to help students find editing work on and off campus and provides growth-centered opportunities. On-campus journals give students pursuing the editing minor hands-on experience. With the direction of academic advisors, students drive every step of the publication process, from acquisitions to copyediting to design to print. 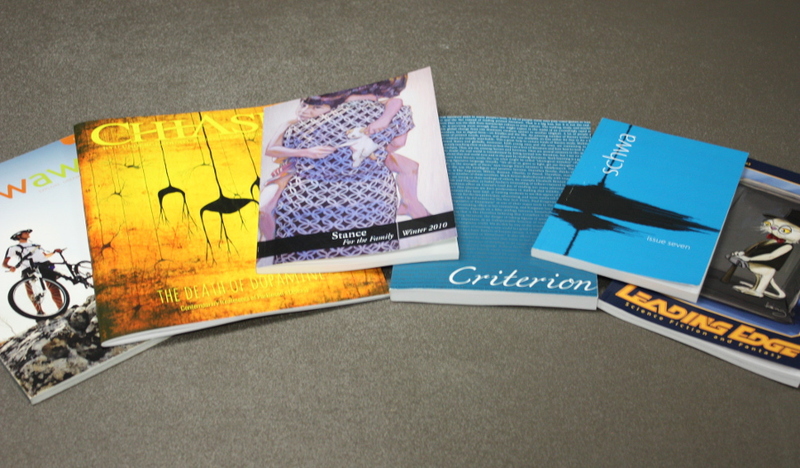 Beyond editing experience, the journals are a magnet for writers and take submissions from students. Some journals publish student-written pieces exclusively. For more information on student journals, visit the Department of Linguistics and English Language webpage.